below and wait with me! Aah, Deborah. 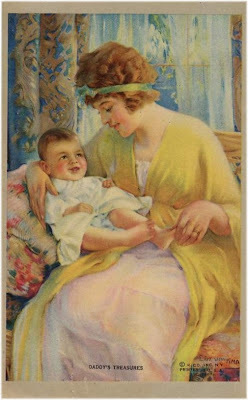 Such a lovely image of mother and child. Please let us know when this precious new babe arrives. Not long now!! So very exciting...I am so happy for you!